Metrolab has introduced the MagVector™ MV2 "magnetometer on a chip." For the first time, customers can easily and cost-effectively integrate a high-performance 3-axis Hall effectA popular magnetometer technology, using a semiconductor plate. One injects current on one axis of the plate and measures a... sensor into their electronic designs. Using the chip's digital interface, it is now also straightforward to build arrays of 3-axis sensors. The MagVector MV2 features selectable ranges from 100 mT to 30 T, with µT resolutionResolution measures the ability of a magnetometer to distinguish ("resolve") two nearly identical field values. Related to precision, but not to.... The non-magnetic 3x3 mm QFN package is compatible with MRI environments. 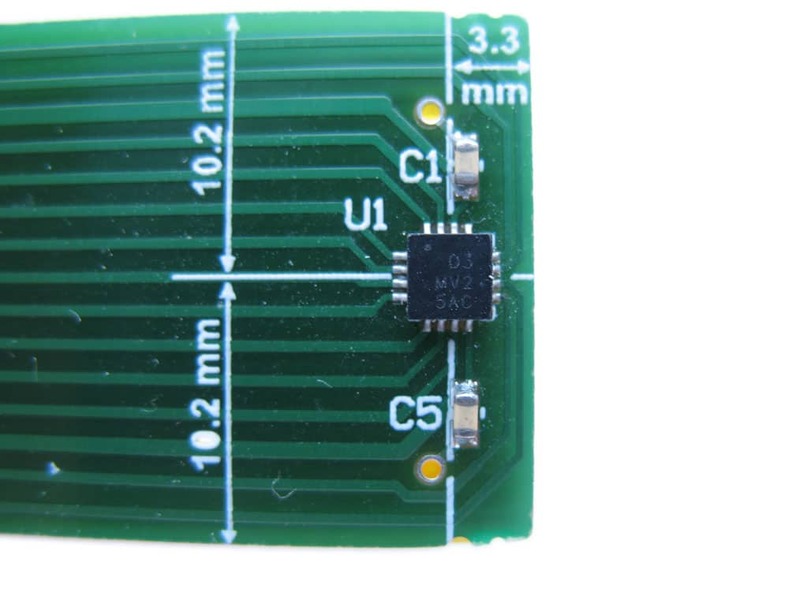 The chip can be user-configured to use an analog or digital SPI interface. The MagVector MV2 is available for shipment now, in minimum order quantities of 5. An evaluation kit permits out-of-the-box testing of all features; it includes a test board, an Arduino micro-controller with USB interface, firmware, software and 2 unmounted MagVector MV2 units. Please see the web page or data sheet for more information.